"The first year there (IPM) we had some potential leads and we saw a future to start selling into the European market," Manfred Robert said. "The first couple of years my sales were very, very small. After the third year, we created a presence at IPM. Customers started seeing us every year we started building relationships." 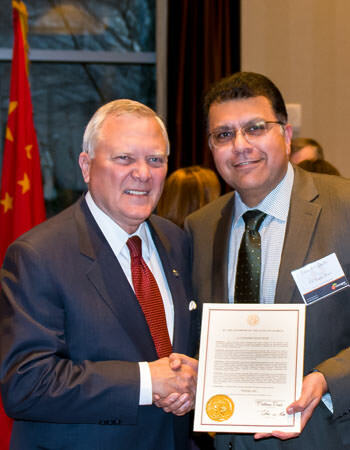 Because Asian markets now dominate the purchases of high-end wines, caviar, and other premium specialty food items, The American Cheese Company feels that importing fine cheeses is the next logical step, and they plan on being a supplier. In March 2018, representatives from BERA International traveled to Guadalajara, Mexico to exhibit in SUSTA's pavilion at Expo Antad & Alimentaria. The Houston, Texas-based company promoted around 50 different grocery staples, from popcorn to protein bars, at the show. They made sales of $2,000,000! Florida company grows to more than a half a million in sales majority of those sales in three months from exporting. In 4 years , Miami Tropical Plants has grown to more than a half a million in sales and we generate the majority of those sales in three months from exporting. So this summer, I closed the business for the summer and enjoyed a nice holiday in Europe! In 2016, Brian Schroeder, Director at Kizable, LLC, traveled to Shanghai to exhibit at SIAL China. One year later, in January 2017, after much follow up and navigating Italian import regulations, Kizable is exporting to Italy for the first time. Gina Hollingsworth does not speak German, nor does she have a background in the food industry. 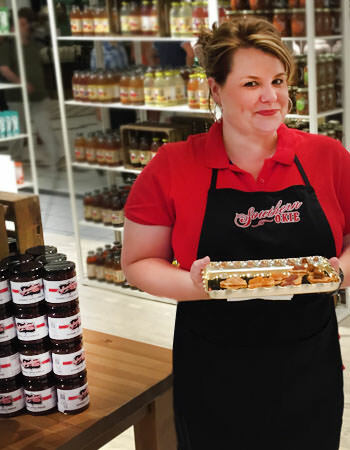 Yet two years after starting Southern Okie Gourmet Spreads in her kitchen, her fruit spreads were in two German stores, in addition to an ever expanding domestic footprint. 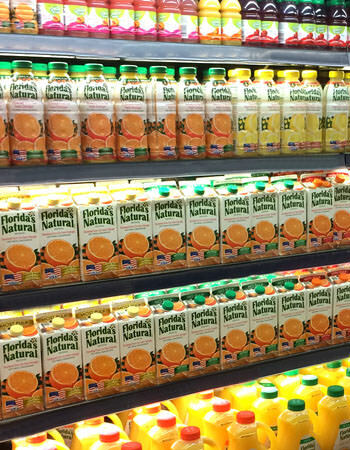 Florida’s Natural Growers, a citrus cooperative out of Lake Wales, Florida, exports Florida citrus juices to over 51 countries around the world. Part of their 2015 marketing strategy was to focus more on Panama due to growth in both the supermarkets and food service sector. Nothing screams American like BBQ sauce from the Southern United States. 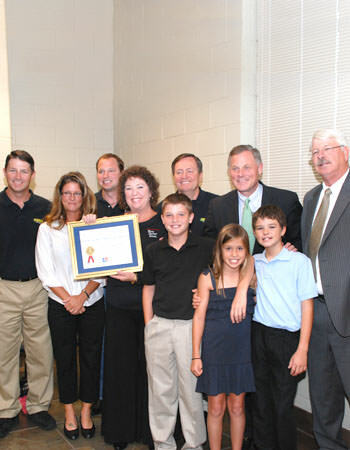 Ford’s Gourmet Foods, the distributor of Bone Suckin’ Sauce products, has leveraged that imagery in more than 70 countries worldwide with the help of the Southern U.S. Trade Association.